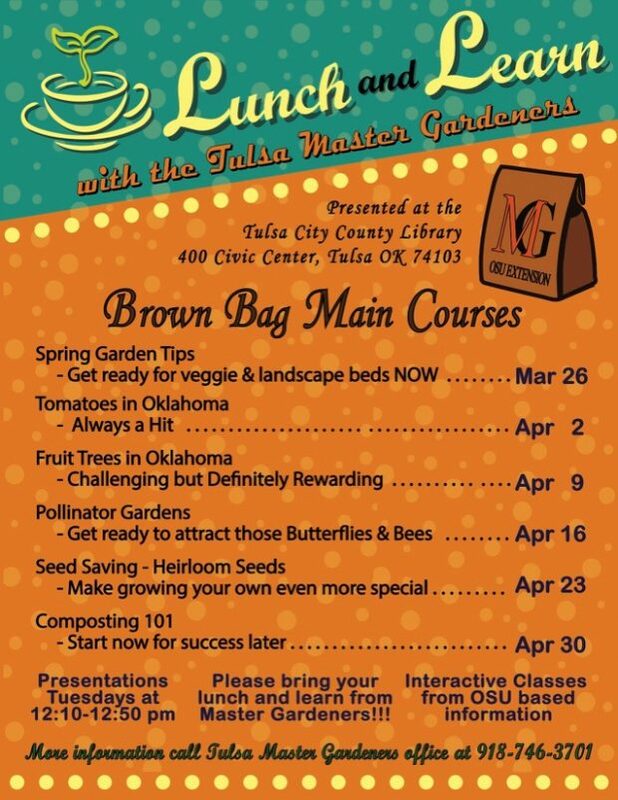 Bring your bag lunch and learn about fruit trees in Oklahoma from Tulsa Master Gardeners. Based on OSU interactive classes and co-presented by the Tulsa Central Library. Free. No reservation needed. 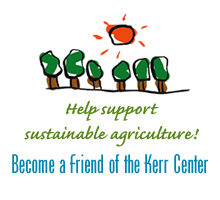 For more information, visit the Lunch & Learn webpage, or call 918-748-3701.